The ministry said that there were no precedents where it had transferred IFF systems with Russian identification codes to other states. "The IFF system of state recognition is strictly individual for each state, and even for weapons and military equipment exported from Russia within the framework of military-technical cooperation, it has never been installed. All this fully applies to the domestic air defense systems delivered to the Syrian Arab Republic," Konashenkov said. "The IFF system of state recognition used by Russia is only used by aircraft and air defense systems identified as Russian. There have never been any precedents for the transfer of such a system, together with Russian identification codes, to another state, and in principle cannot be," Konashenkov said. 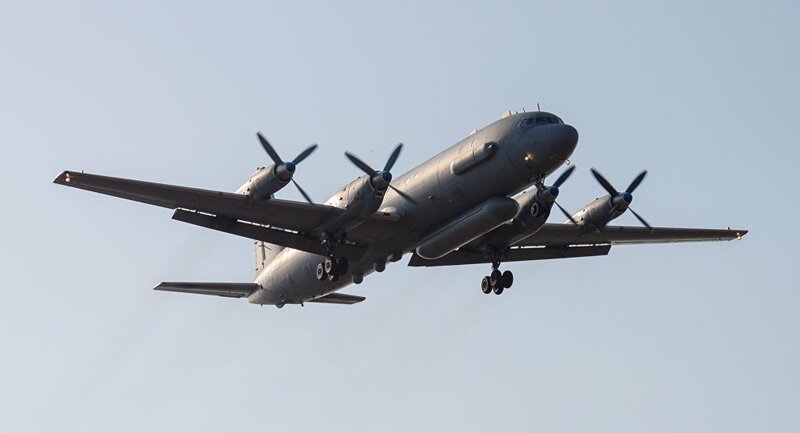 The Russian Hmeymim air base had lost contact with the crew of the Russian Il-20 military aircraft late on Monday during an attack by four Israeli F-16 aircraft on Syrian targets in the province of Latakia. The Russian Defense Ministry said on Tuesday that the Israeli military deliberately created a dangerous situation by using the Russian aircraft as a shield against Syrian air defense systems.